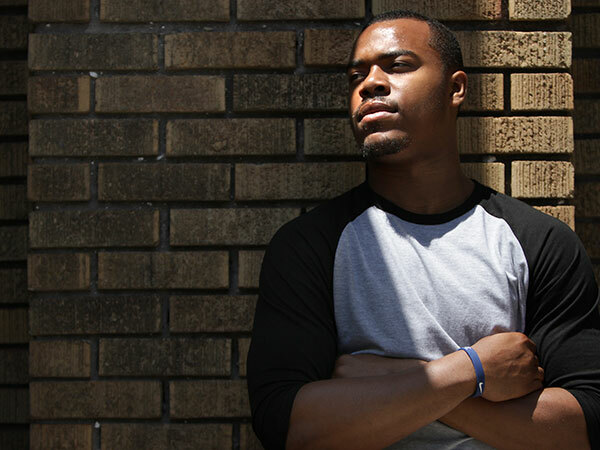 The situation for young Black males in Philadelphia is bleak. The data is beyond alarming. There are, literally, thousands of “lost” Black Philly boys and young men in Pennsylvania’s prisons. Every day local print and television media outlets provide us with “boxscores” and highlights of the carnage that young Black men inflict upon one another in the City of Brotherly Love. For many, it must seem like there’s no way out. One particular Black male homicide occurred on May 31, 2012. On this day, Michael Jay was shot in the back and head. He was immediately rushed to Albert Einstein Medical Center in North Philadelphia, where he was pronounced dead at 2:47 p.m. the next day. For most Philadelphians, this represented just another senseless killing in a city that has become all too familiar with the lives of Black males ending in a hail of bullets. But for one young man, this killing inspired him to find a way to make a difference. Tony Chennault, a tough hard-nosed Philly guard, was in the midst of transitioning back to Philadelphia to help care for his ailing mother when his brother Michael was gunned down. After two successful seasons in the Atlantic Coast Conference (ACC) at Wake Forest University, Chennault had decided to transfer home and play his final two years of college hoops for Jay Wright at Villanova. Basketball-wise, this was not an easy decision. As a sophomore at Wake Forest, Chennault started in all 31 games at point guard and played 30.2 minutes a game, averaging 9 points with 3.0 assists. Despite his early success in what many consider the finest conference in college basketball, Chennault felt a profound need to be close to his mother. Somethings are more important than sports. A little more than year after his brother’s murder, Chennault’s mother passed away. Through all of this adversity, with the support of his Villanova coaches and teammates, Chennault managed to maintain focus on his obligations on and off the court. Despite transferring from Wake Forest to Villanova, despite the loss of a sibling and his mother, Chennault played an important role on a Big East regular season Championship team and, more importantly, graduated in May with a Bachelor’s degree in Communications. While many of his peers are traveling the globe in pursuit of elusive hoop dreams, Chennault is putting his communications degree to good use. He co-founded 267 Productions with friends, and fellow Villanova alums, Alex Ruane, Rob Jennings and Tom Smith. On Friday, August 22, Chennault will debut the latest release from 267 Productions, OLDHEAD, at his alma mater Nenmann-Goretti High School at 7:00 pm. 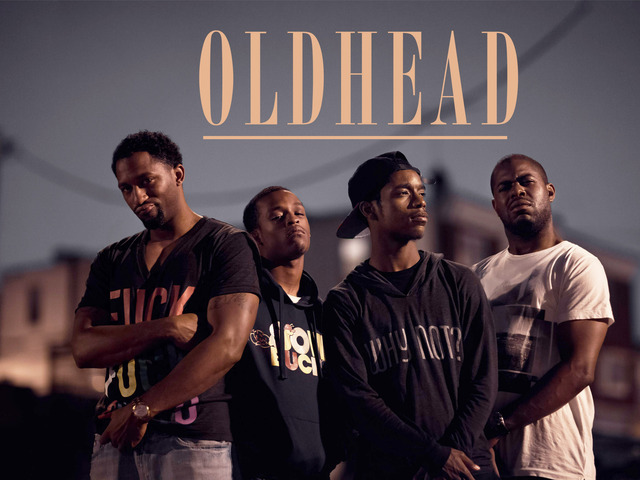 The term “Oldhead” refers to older male members of urban Black communities who provide guidance to younger generations, especially Black males. 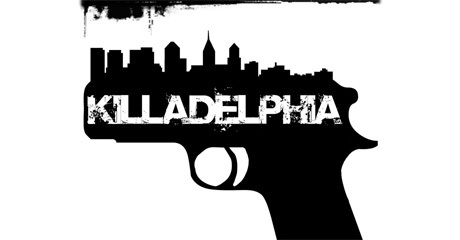 The film is set in Philadelphia, the protagonist Sean must decide between staying loyal to his friend Kareem, or following the insightful words of oldhead Bumpy. Chennault draws upon his life experiences to tell stories that center on the struggle to succeed against seemingly overwhelming odds. A wise and mature young man, he emphasizes the fact that “people from all backgrounds and races struggle, not just Black people.” While Chennault and his partners aim to make films that are financially successful, that is not the sole means by which they measure their impact. Chennault says he wants young people to understand that “they have to make the best of the hand you were dealt in life.” He understands that there are barriers and obstacles that young people, especially poor urban kids, have to overcome. However, his message is very simple. Keep pushing, keep studying and make the most out of your situation. As for the future, Chennault says eventually he would like to venture to New York and Los Angeles. But for now, he is focused on establishing and solidifying Philadelphia as a place where high quality films are made. It is vitally important that we “catch” young Black males doing the right thing! As a society, we are bombarded with images of young Black males engaging in destructive and criminal behaviors. The proliferation of negative imagery is so pervasive that many have developed a numbness to the plight of young Black males. Here we have a graduate of a Philadelphia Catholic High School. 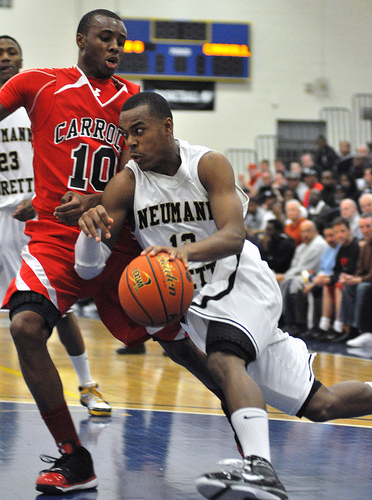 He is a celebrated athlete, a Catholic League, PIAA State and Big East Champion. He is an outstanding scholar and a recent Villanova graduate. He is the co-founder of film company. He is storyteller and a filmmaker. He is a role model. He is young, gifted and Black. He is Tony Chennault. I have the privilege of Knowing Tony.Awesome young man with a great heart. Great ‘bloom where your planted’ story. Are we looking at the next Spike Lee? Editing notes (next to the last paragraph). Seems there should be quotation marks starting with the sentence “It is vitally important… Appears that Chennault is saying this. That would render the word ‘catch’ to single quotes.